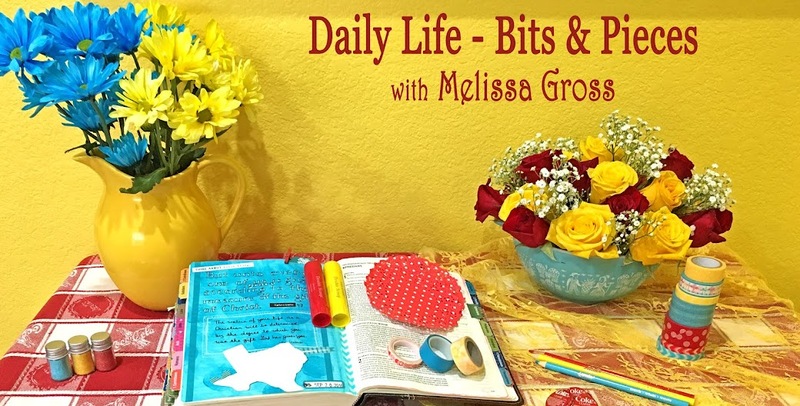 Daily Life - Bits & Pieces: Coming Up . . . I can hardly believe we are almost halfway through February! The last few weeks have been exciting around here as plans and preparations are underway for several upcoming classes and events! 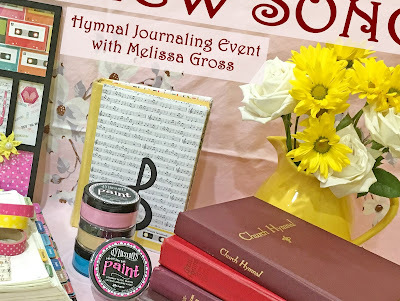 An Introductory Bible Journaling Workshop at Allen Heights Baptist Church in Allen, Texas. A free Book Quote Canvas Class at the Allen Public Library. 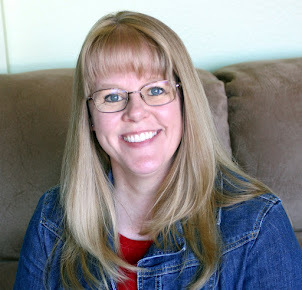 The Lessons From Job Bible Journaling Class at my home in Allen. A free preview of the April Bible Journaling Series I'll host at Cornerstone Baptist Church in Lucas, Texas. March 30, 2019 (Saturday) A BRAND NEW All-Day Hymnal Journaling Event that I've been contemplating for over a year now. It'll be at the Hyatt Place in Allen, Texas. A Four-Week Bible Journaling Series on Creativity for Well-Being, which will meet at Cornerstone Baptist Church in Lucas, Texas. I'll be sharing some sneak peeks and behind-the-scenes photos in upcoming posts! Goodness, you're going to be busy! That's a very busy upcoming schedule.